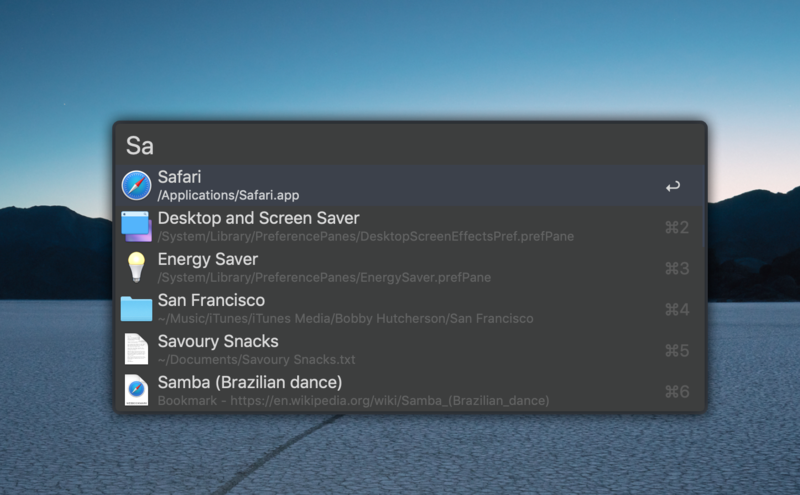 Alfred Themes are imported via a URI scheme. So, when you click on the + Import Theme link, the Alfred2 Preferences window will open, asking you if you want to import the theme. There are no files to download, and, also, because of that, themes cannot be auto-updated.